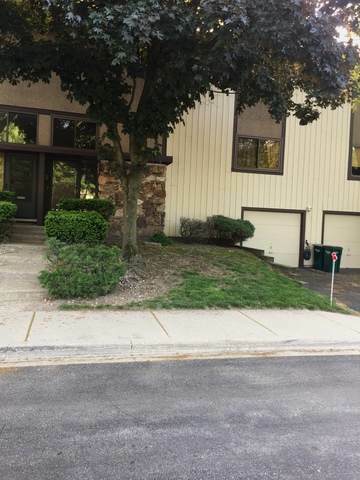 This Three level bright and spacious townhouse is on New Trier High School Dist. 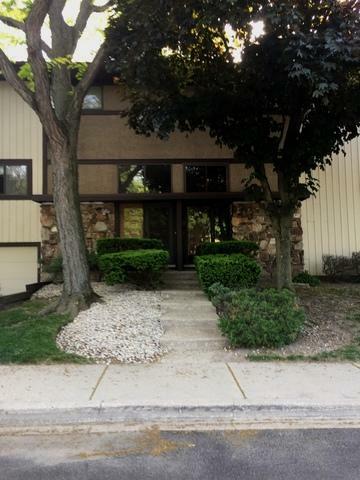 conveniently located close to Old Orchard Mall, Edens Plaza, Wilmette Rec Centers and Pool. Features updated kitchen with newer cabinets and tile, updated bathrooms, newer hardwood floor in Foyer, LV and bedrooms. 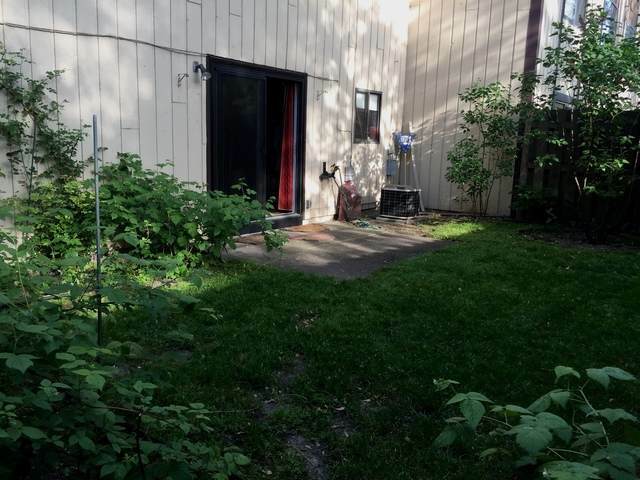 Lower lever features laundry room; family room has patio door to a private fanced back yard. 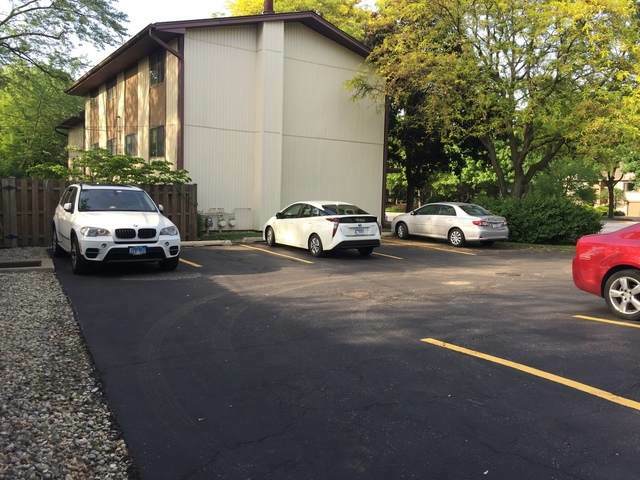 Plenty of guest parking spaces on the south side of the building. Listing provided courtesy of Richter Realty Group Inc..